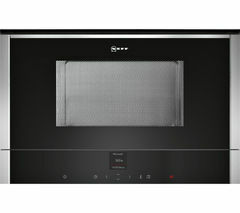 Top features: - Combination microwave with oven and grill provides plenty of cooking options - Auto programs make cooking a breeze - Quick start button for speedier cooking - High quality design makes both cooking and cleaning easier Combination microwave with oven and grillCombine elements of traditional oven cooking and microwave technology with the combination microwave with oven and grill. 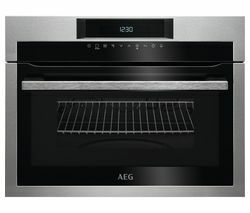 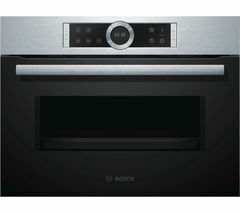 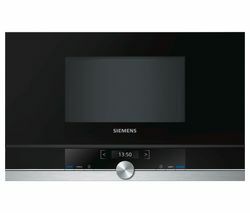 Your food is cooked quickly whilst retaining oven-cooked consistency.Auto programsThe auto programs measure the weight of the food and adjust the power setting and cooking time accordingly, giving you a little help if you need it.The appliance also measures the weight and selects the correct time and power setting when defrosting food items, so you can enjoy safely cooked tasty leftovers.Quick startQuick cooking has never been easier. 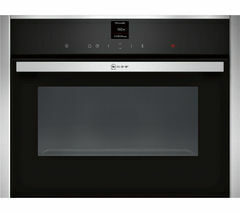 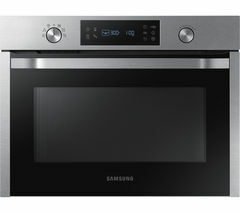 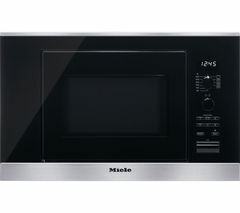 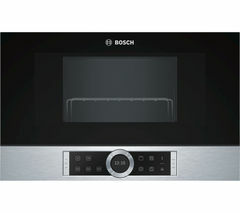 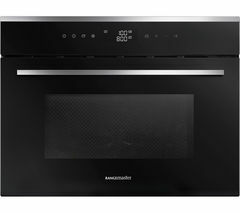 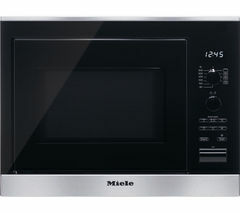 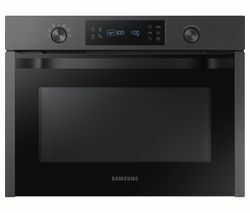 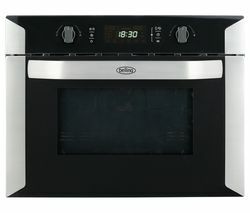 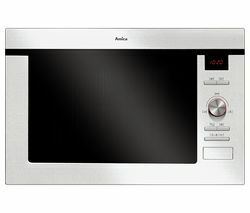 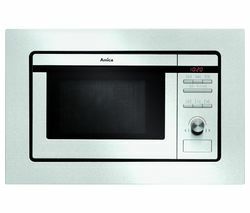 The quick start function activates the microwave for a 30 second period at full power by pressing just one button. 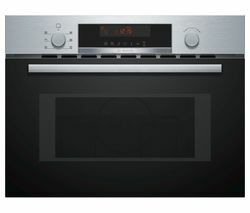 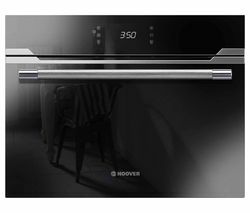 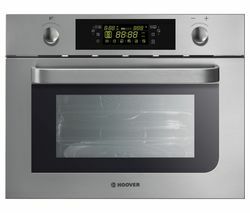 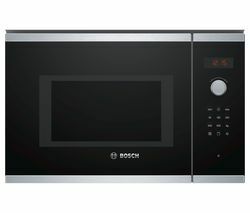 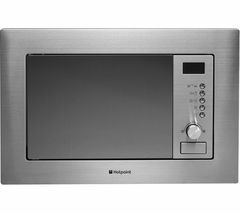 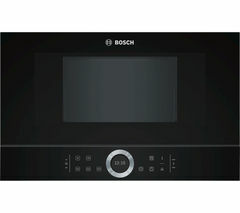 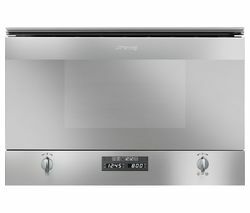 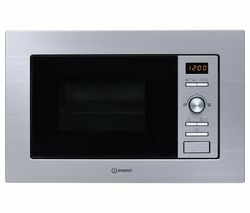 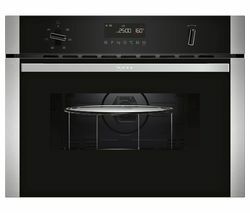 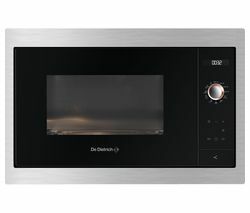 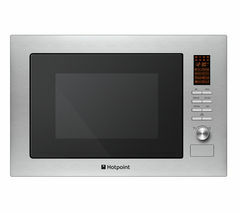 Further presses extend the cooking time at 30 second intervals.High quality designThe Hoover HMC 440 TVX Built-in Combination Microwave has a stainless steel exterior and cavity which provides optimal cooking and is easy to wipe clean with minimal fuss. It is also more durable than enamelled cavity models, prolonging the life of the appliance.